A number of APN Consulting Partners have told us they would like to have access to a repository of solution blueprints that address common business patterns. 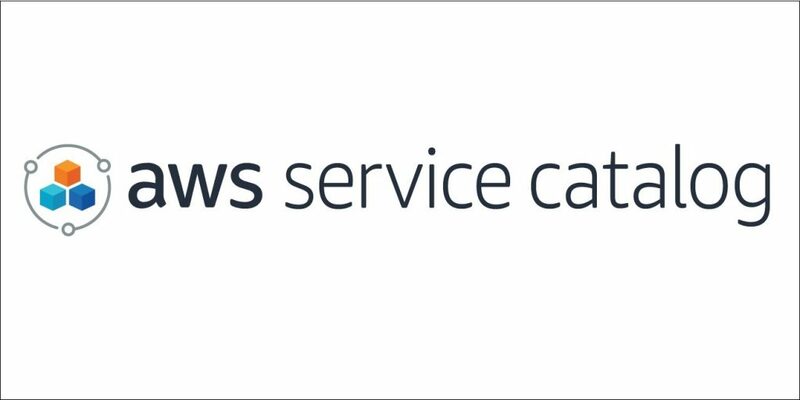 To meet this need, AWS Service Catalog is now providing easy access to common and foundational AWS-based solutions and reference architectures in GitHub. 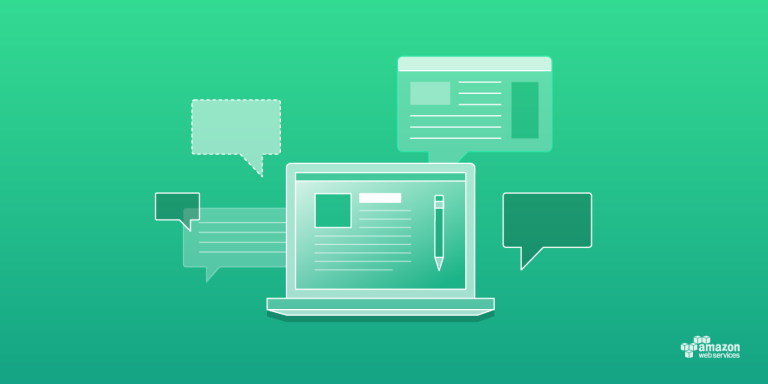 There are currently five blueprints from AWS solutions architects on GitHub, and we plan to establish a formal process for APN Consulting Partners to submit reference architectures. 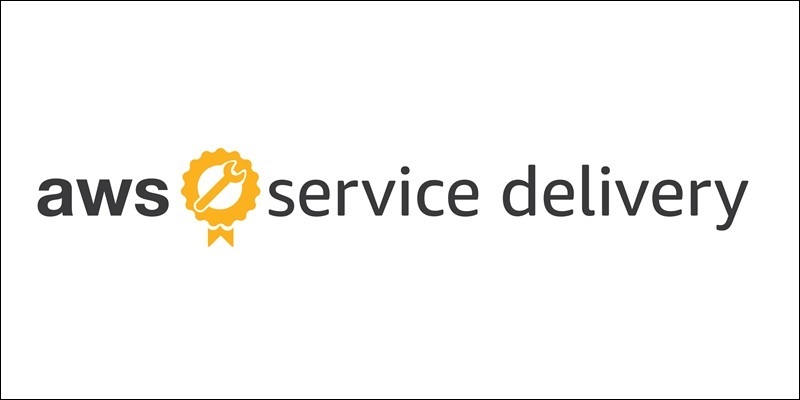 As part of the onboarding process when joining the AWS Service Delivery Program, APN Partners must go through a technical audit of their experience delivering AWS services to end customers. This audit is conducted by internal technical experts who validate the APN Partner’s knowledge and capabilities for a specific AWS service. To help APN Partners better understand this process, we are introducing Validation Checklists that provide visibility into the criteria we use during an organization’s technical validation. 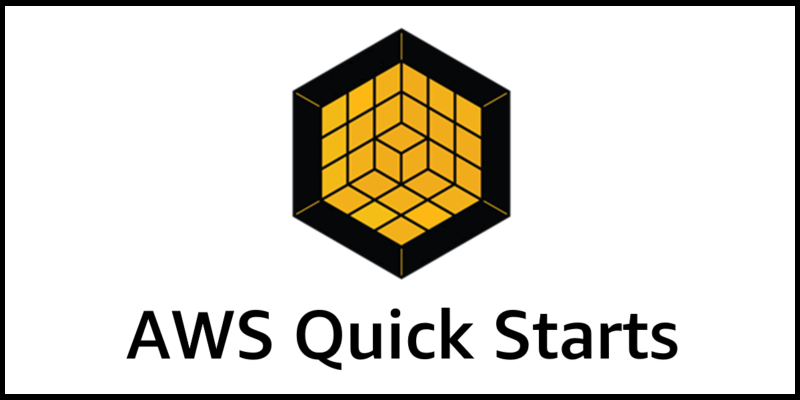 A new update for the Red Hat OpenShift on AWS Quick Start improves usability by simplifying the management of certificates and domain names, and provides customers with the ability to scale workloads. Users can also enable AWS Service Broker via a parameter input during stack launch. 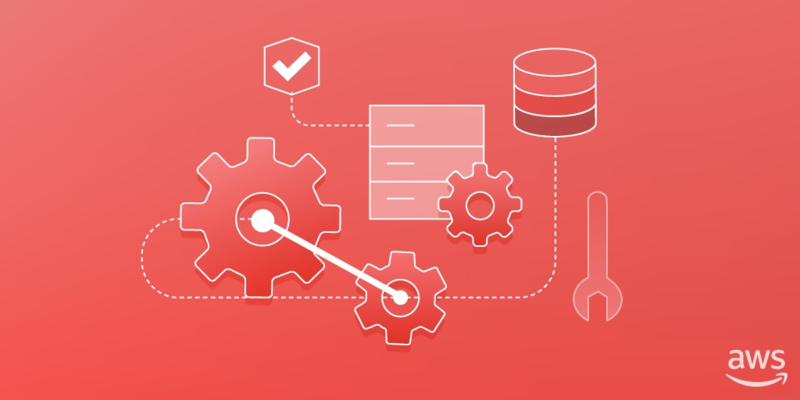 AWS Service Broker is a new open source project directly integrated into OpenShift, allowing you to deploy AWS services without leaving the application platform. Red Hat is an APN Advanced Technology Partner. 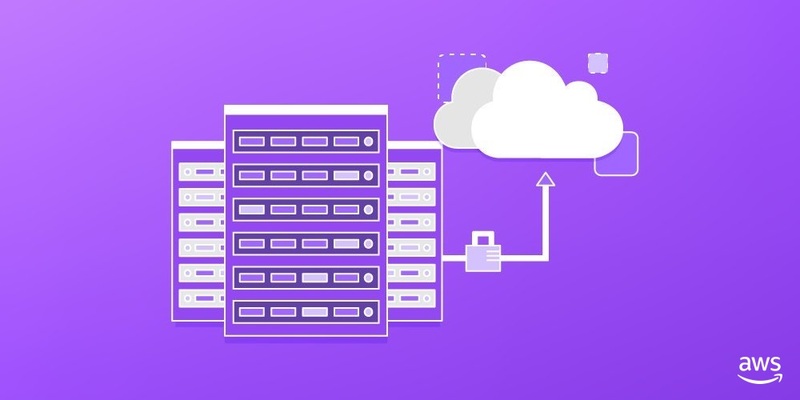 When carefully planned, managed, and executed, the rewards of moving Mainframe workloads to AWS are numerous. Besides the cost savings of the pay-as-you-go model, once your Mainframe application set has been fully deployed on AWS, you will have the freedom to integrate proven business logic with modern technologies for data analytics or mobile enablement. With that in mind, migrating Mainframe applications to the cloud seems more like a necessity than a luxury.